Sign up now and see for yourself how great our hosting is! Start Your Website With ApeHost Today! 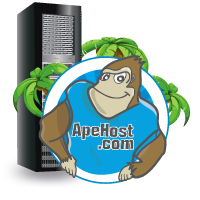 ApeHost Provides 100% Reliable, affordable web hosting, so no matter how big your business is, you can be sure that it is hosted securely with us. We host all our customers’ websites on fast, reliable, state-of-the-art servers that won’t let you down. 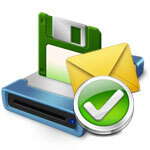 Our hosting packages are tailored to suit the needs of any website you want to host. Every one of our web hosting plans comes with a full 30 day money back guarantee, this along with our 99.9% uptime guarantee proves how confident we are about our hosting service. So give us a try today and take one of our hosting plans now. With our instant setup & 1 click script installer you can be online in minutes! FREE website building tools,templates & wizards to get your website online fast. Use softaculous to install virtually any website software and get your site online in literally minutes! Easy install over 100+ of the most popular applications on the web. With just a few clicks install any script you like from the most popular web scripts from a variety of categories, such as ecommerce, blogs, forums, polls/surveys, wikis & site builders. Our most often installed scripts are WordPress, Magento, Joomla, Opencart, Prestashop, Drupal, PHPBB and many more. Whatever your website needs, be sure to be able to install it in just a few clicks using the easy to use wizard Softaculous. 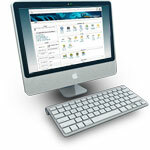 cPanel is the most widely used control panel in the world. Its easy to use and is fully feature packed making it easy for you to create your website in just a few steps.